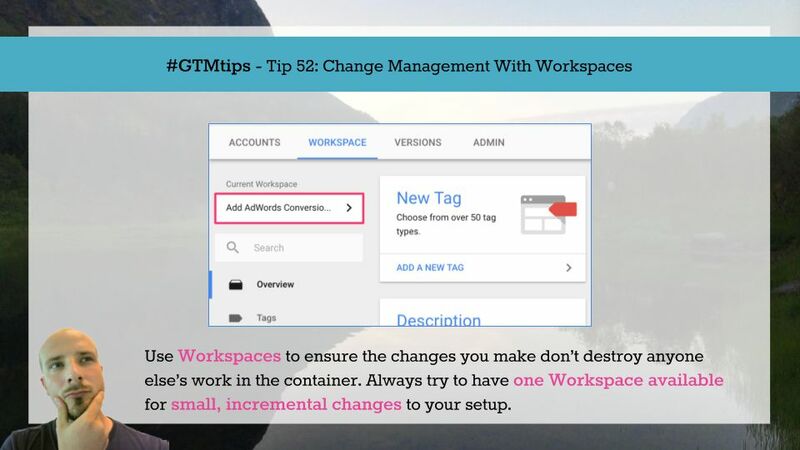 A while ago, the Google Tag Manager team published one of my favorite feature releases in the history of GTM: Workspaces. I was so thrilled by this release that I went ahead and published a guide on how to implement and leverage this new feature. 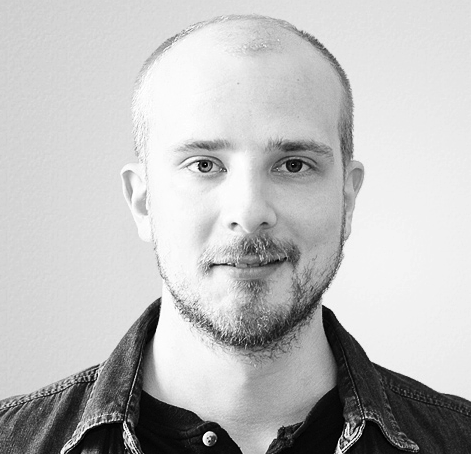 Workspaces is a very comprehensive feature in Google Tag Manager. This is because it changed the entire underlying data model. We no longer work directly with a single container draft. It’s been a crazy week. Just crazy. 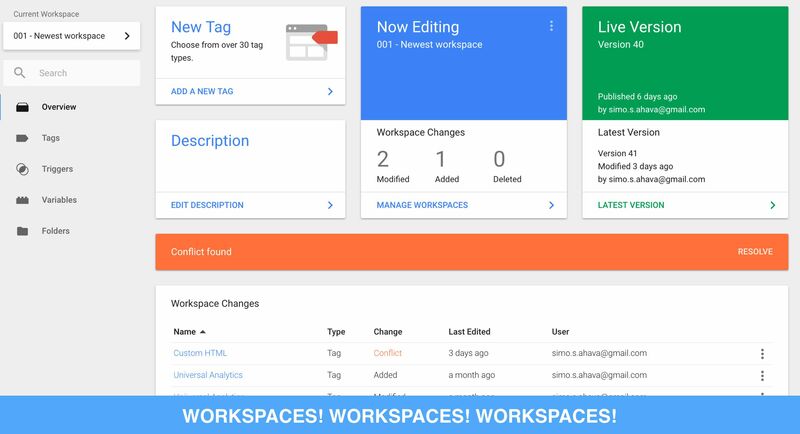 Not only did Google Tag Manager introduce Workspaces, arguably one of its most important releases ever for GTM, but they also revamped the user interface! So very big changes have been underfoot, and I’m so happy to be writing about them, because in my completely biased opinion these changes are amazing and well worth the long wait. In this article, I want to quickly walk you through what I think are the most meaningful changes in the interface. Well, well, well. Welcome to the Enterprise Game, Google Tag Manager! You know, if you took a look at all the feature requests and complaints that pass through the Google+ community or the Product Forums, you’d notice that a large portion of them revolve around lack of multi-user and multi-team support in the tool. Well GTM has taken a gigantic leap forward to soothe these concerns, with the release of its latest feature: WORKSPACES.